The Hill Dental Group is proud to announce the addition of their newest associate, Dr. Kristen Jefferson Heft. Dr. Heft grew up in the Klein area. 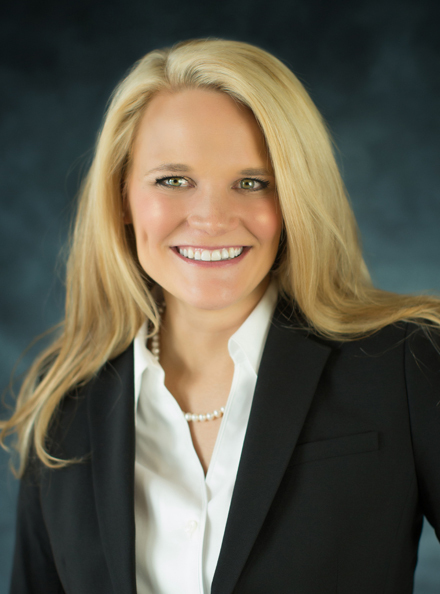 She is a Klein Oak graduate and earned her Bachelor of Science degree from Texas A & M. Dr. Heft attended The University of Texas Dental School in Houston, earning her Doctorate of Dental Surgery in 2014. With three years of experience in a variety of clinical environments, Dr. Heft has a great appreciation for The Hill Dental Group’s commitment to quality patient care. Dr. Heft enjoys attending to children’s dental needs and has developed a passion for Cosmetic Dentistry.